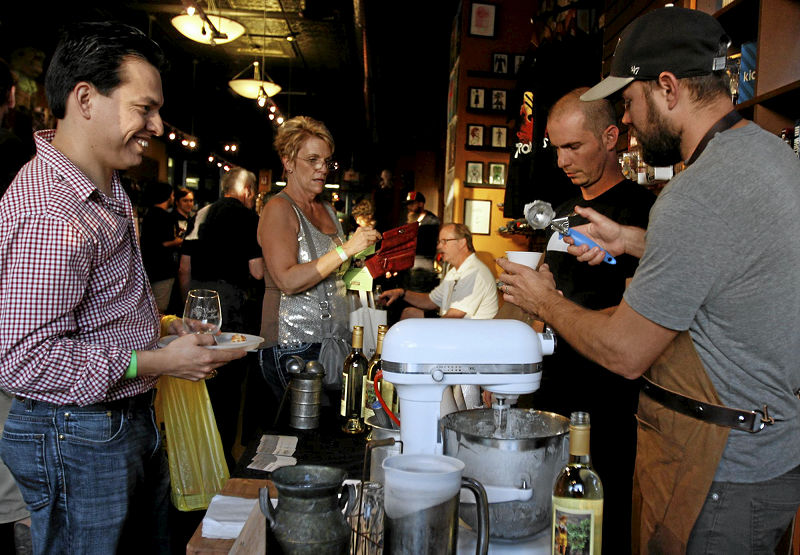 That’s the basic premise of the Claremont Village Wine Walk, which is set for 4 to 8 p.m. Saturday (September 10). 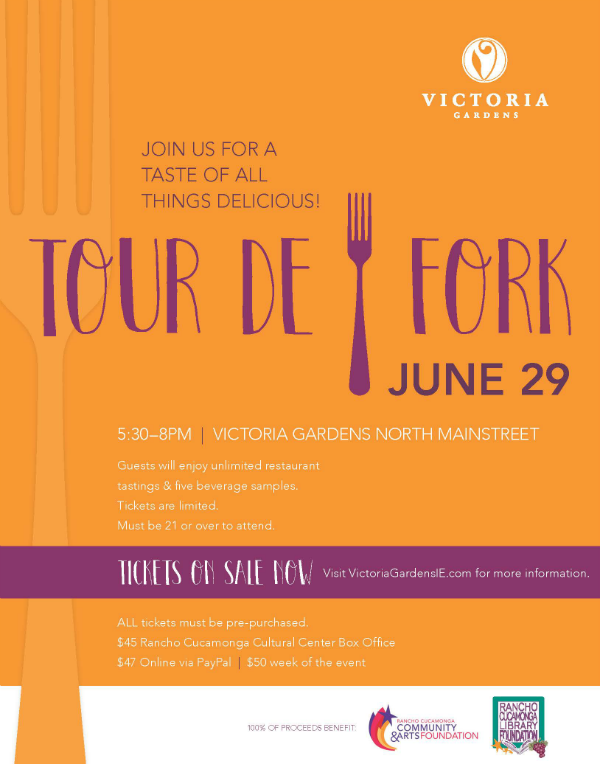 Participants will wander between 40 Claremont Village businesses sipping wine and sampling food from about as many eateries and caterers, including Pine Haven Cafe and Catering, The Brick Deli, Euro Café, Bardot, Last Drop Cafe, The Whisper House, Pappas Artisanal, Nuno’s Bistro and Bar, The Corner Butcher Shop, I Like Pie Bakeshop, à la minute and many, many more. 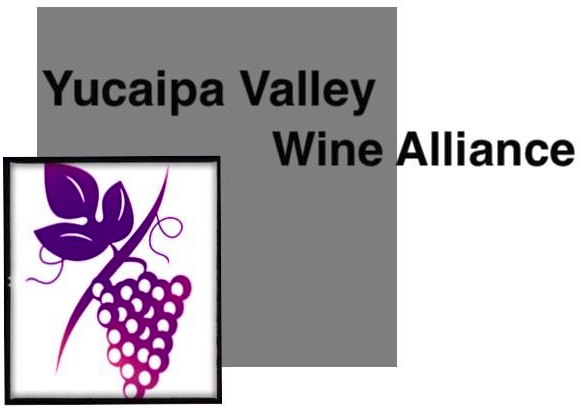 Upland’s Mes Amis restaurant is hosting its inaugural four-course wine pairing dinners on Jan. 22 and 23. Two price levels are available: $75 and $125. 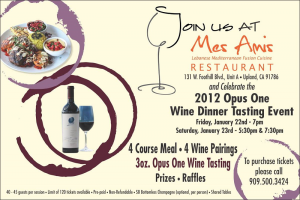 The $75 dinner features a selection of Lebanese wines, while the $125 dinner features the recently released 2012 Opus One.